Price Reduced! 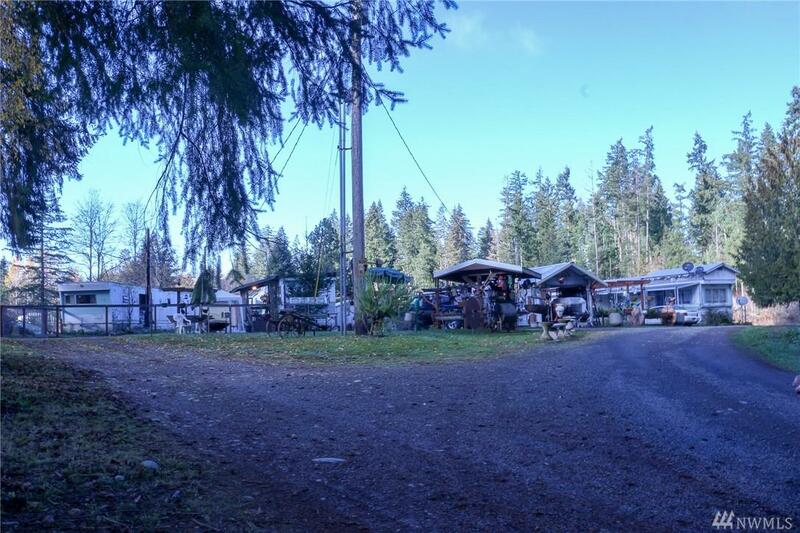 Investors come check out this 7.27 acres with a 1993 3bd/2bth manufactured home that is 1772 sq ft. Also a 1bd/1bath stick built home with large attached garage. Plus 4 single wide mobiles. 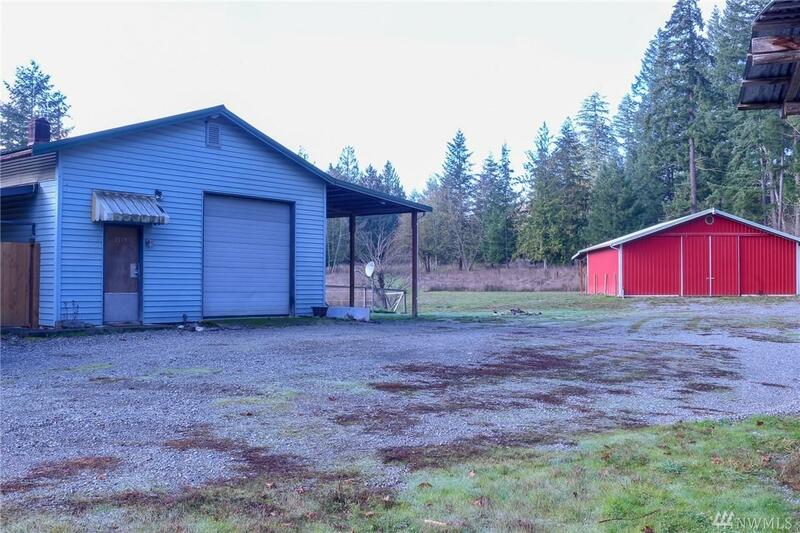 There are 2 shops both with 220amp service, Nice pole barn currently with 2 stalls but has room for 6 stalls, tack room and hay storage. Property has 2 wells and 3 septics. 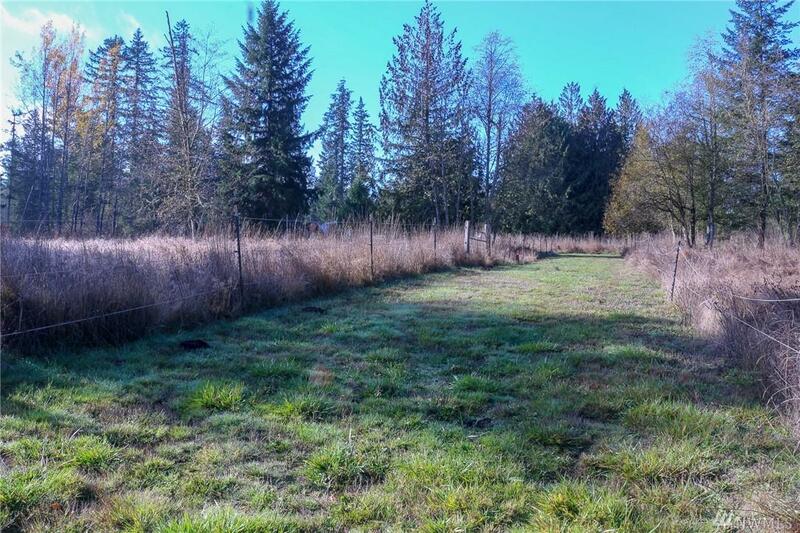 Nice grassy pasture for your horses with water to all pasture area. 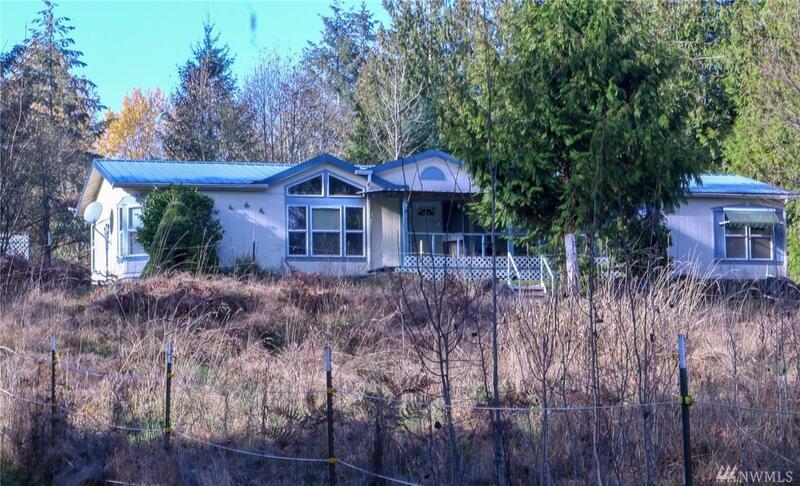 Great income producing property - Don miss this one! Listing Courtesy of My Home Group Real Estate Llc.